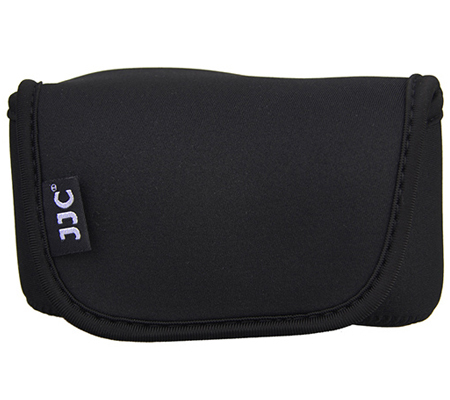 OC-S Series Mirrorless Camera Pouches stores and protects your camera from dust, bumps, scratches, and light impact. 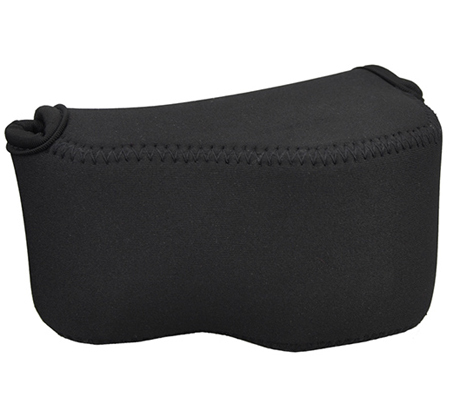 For ease of use, the pouch is opened and closed with a touch-fastening flap. 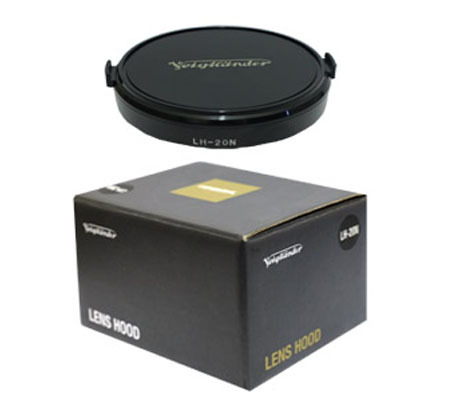 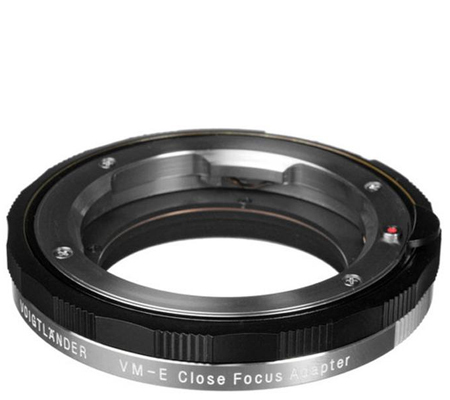 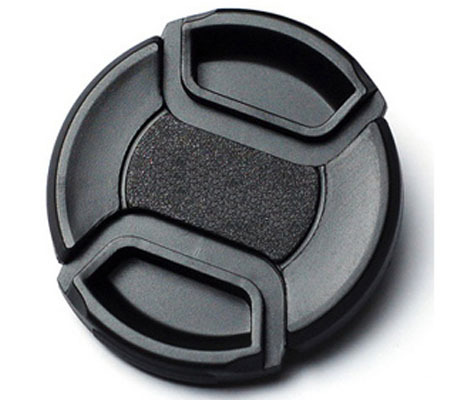 The easy-access design enables quick access to the camera. 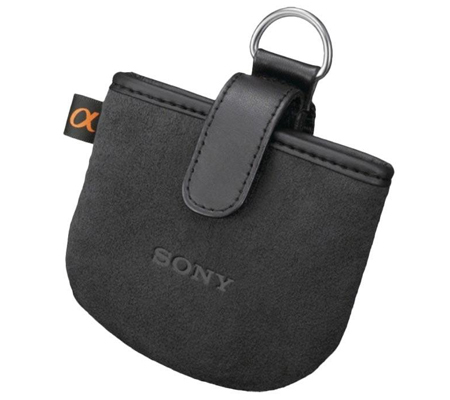 What’s more, the elastic material of the pouch makes it fit cameras of different sizes. 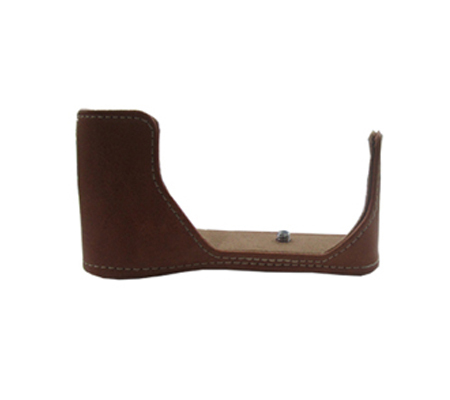 The pouch features stylish edge stitching for a handmade appearance, which makes it attractive. 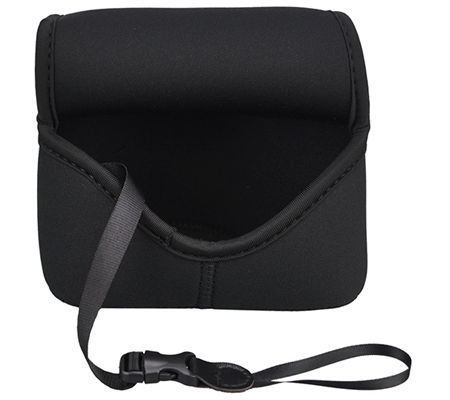 In addition, photographers have the option of using this pouch with or without a neck strap. 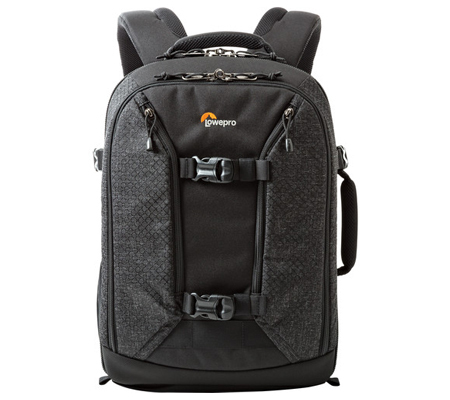 When removed, the pouch can be attached to your neck strap or to your camera strap eyelet directly through the equipped durable band. 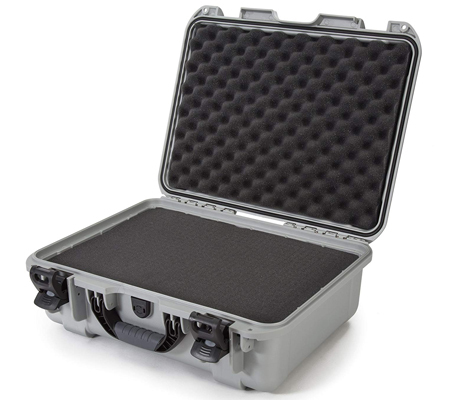 OC-S1 series camera pouches will accommodate a camera body with a lens up to 4.7 x 2.9 x 3.4" / 120 x 73 x 87mm (W x H x D). 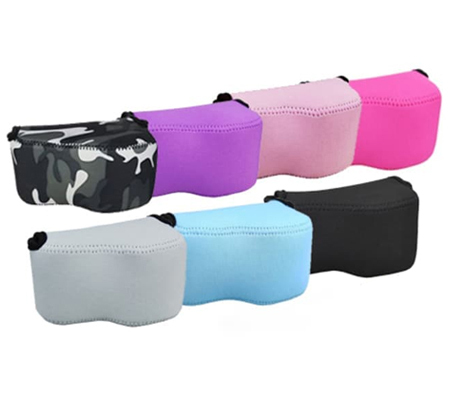 This series camera pouches are mainly suitable for Mirrorless Cameras and Advanced Zoom Compacts of Sony, Canon, Olympus, Fujifilm, Samsung, Panasonic, etc. 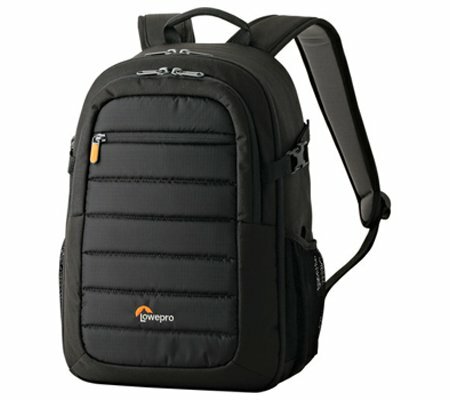 The following has listed part of compatible cameras. 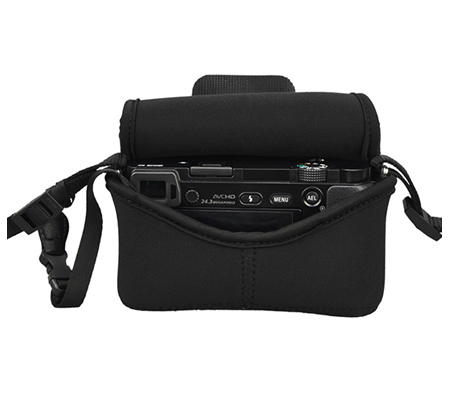 Note: OC-S1 camera pouch will not fit Fujifilm X70, if the original lens hood is not attached.